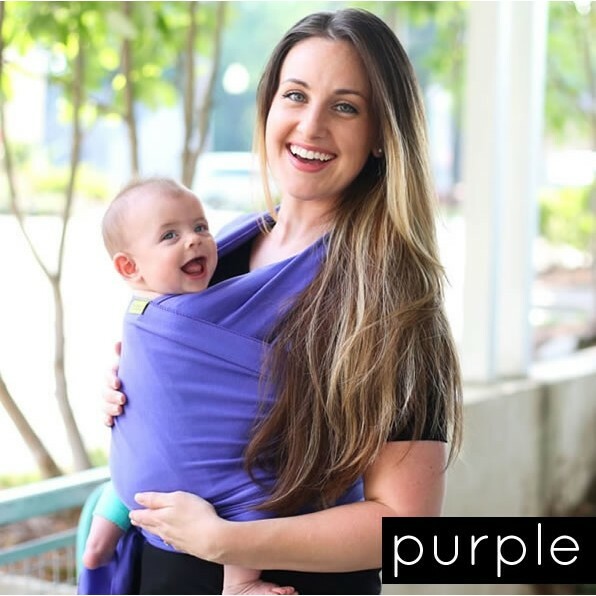 Stretchy wraps are the ideal carrier for babies from premature size up to around 12 months although they can be used up to 35lbs. 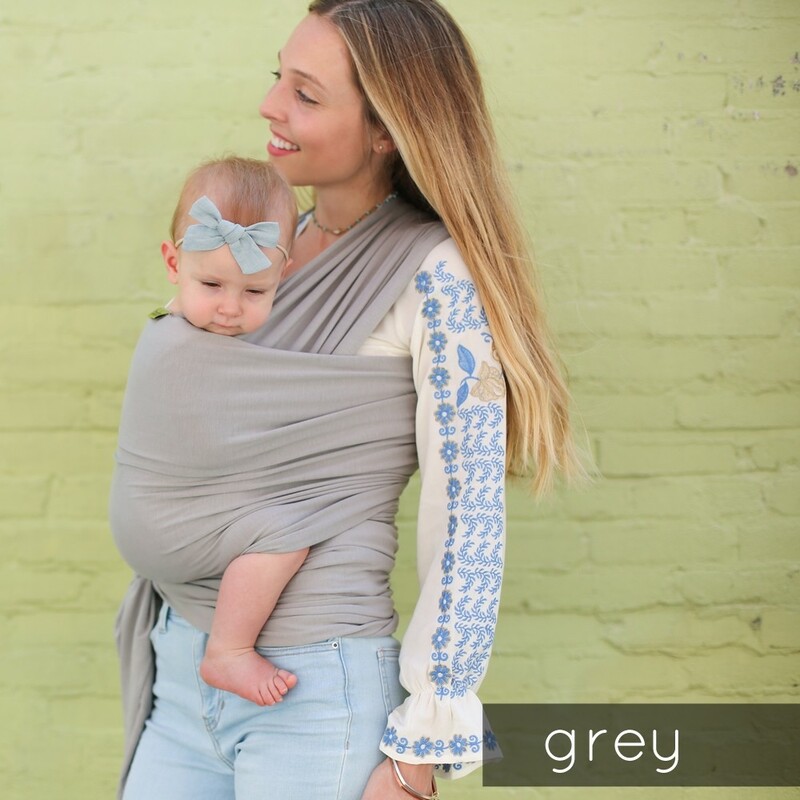 Choose from plain colours and beautiful limited edition designs. 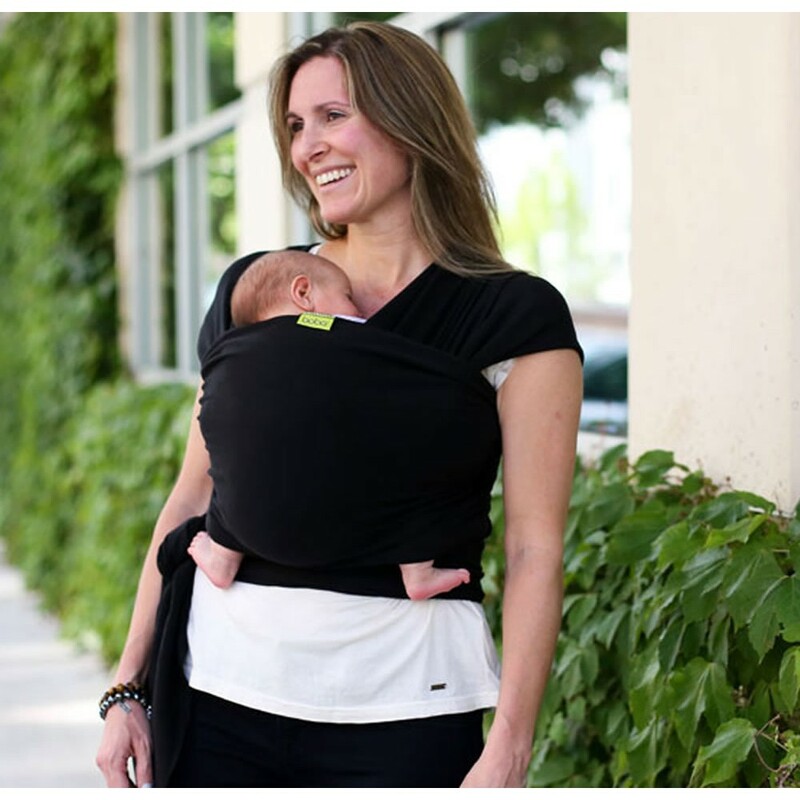 The Boba Wrap is a fantastic wrap carrier. 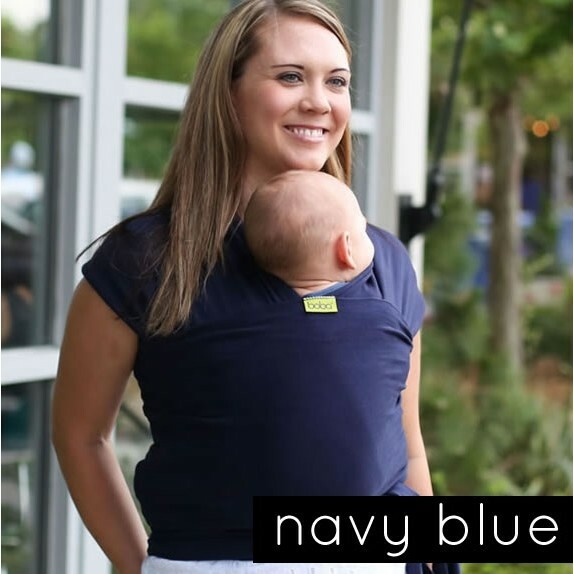 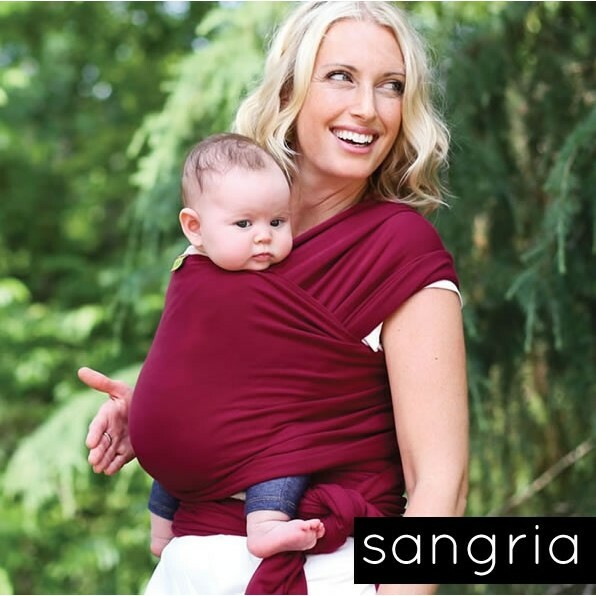 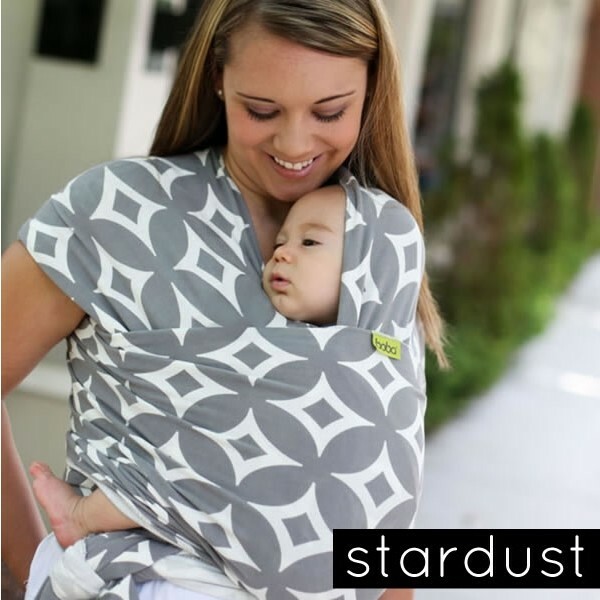 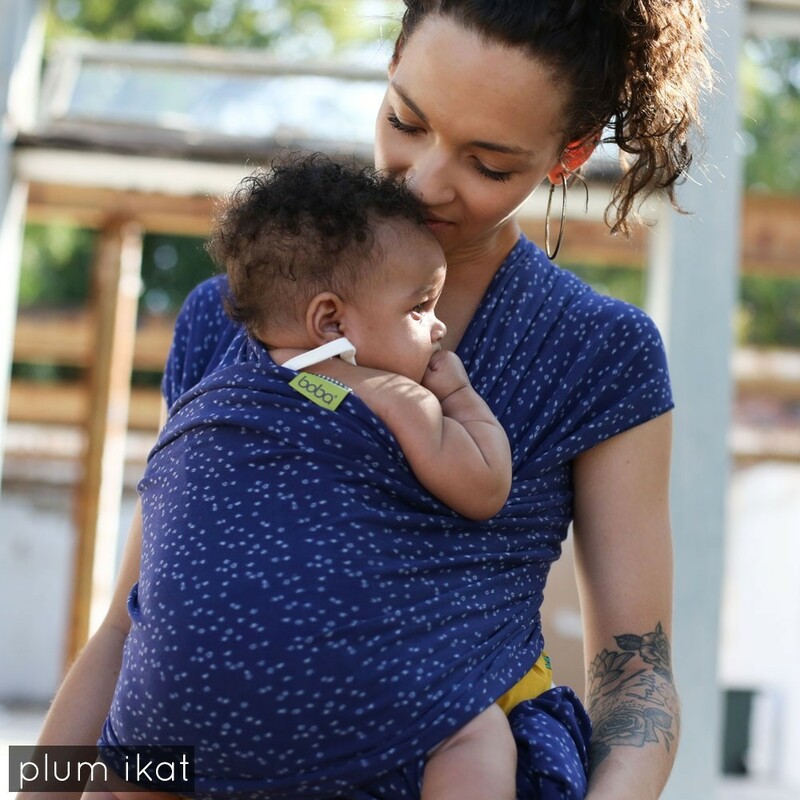 A single piece of fabric that can be tied to create various carrying positions that cradle your baby close and distribute weight evenly across the carriers body. 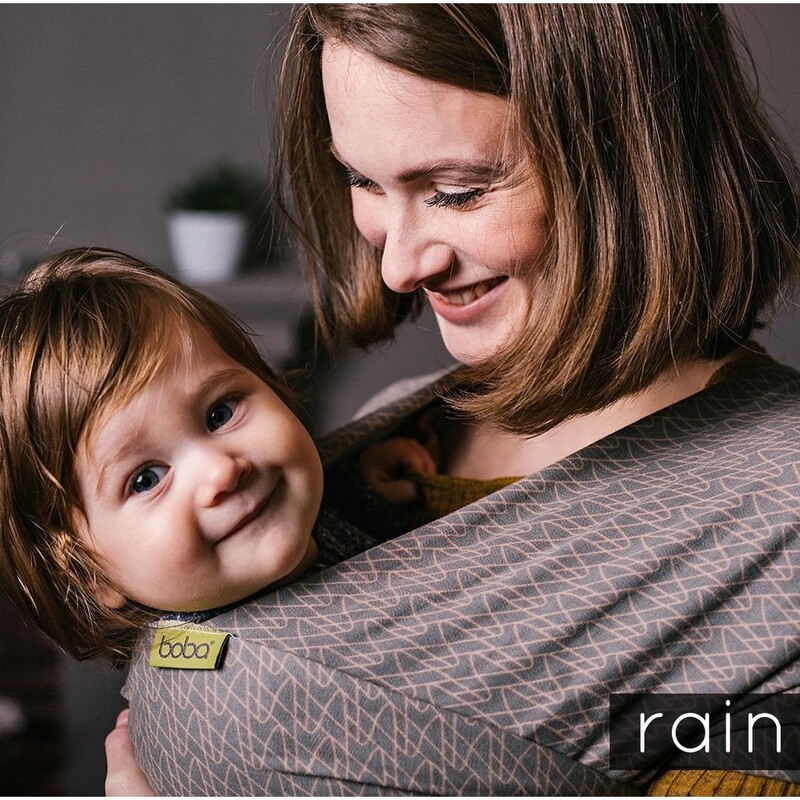 Tie the material snug against your body and achieve the perfect fit every time, great for beginners and experienced baby wearers. 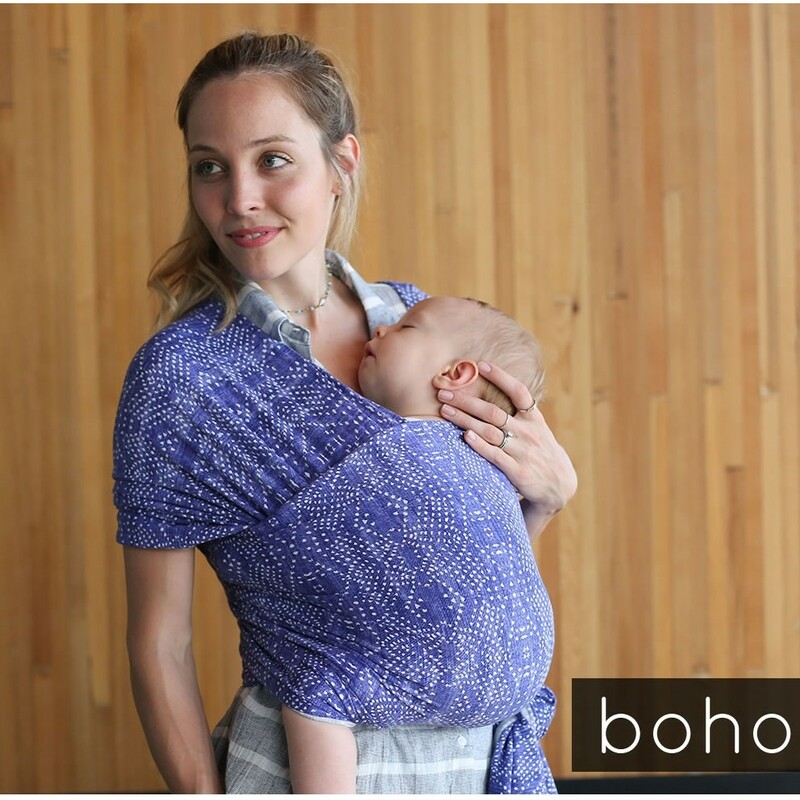 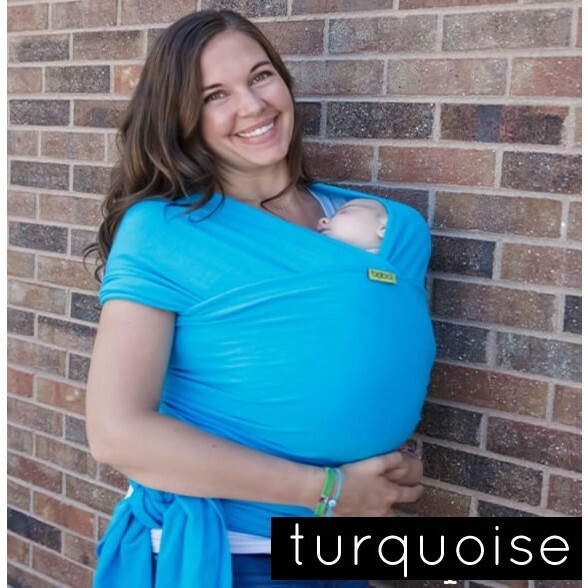 To learn more about wrap carrying, download the Boba wrap instructions by clicking here. 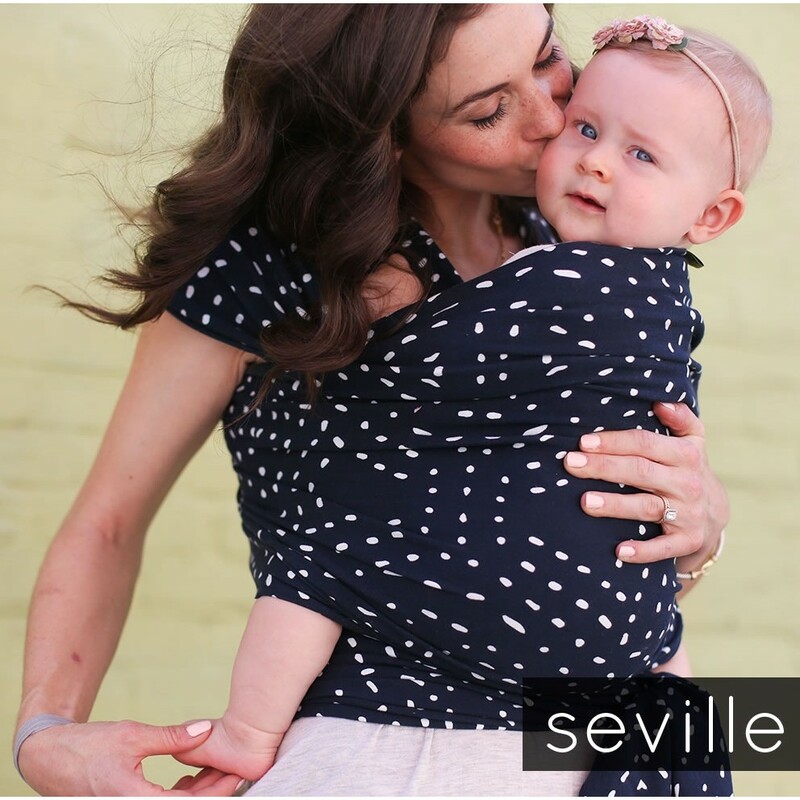 Available in a wide range of colours and limited edition prints.